For the past ten years, the Annual August Fête has celebrated Nantucket’s historic architecture, as well as promoted awareness and raised money to help encourage historic preservation across the island! Started in 2014 we began offering business sponsorships. Business sponsorship will allow you to reach a unique audience of 350+ Fête attendees of which 25% purchase at a leadership level ($500+). 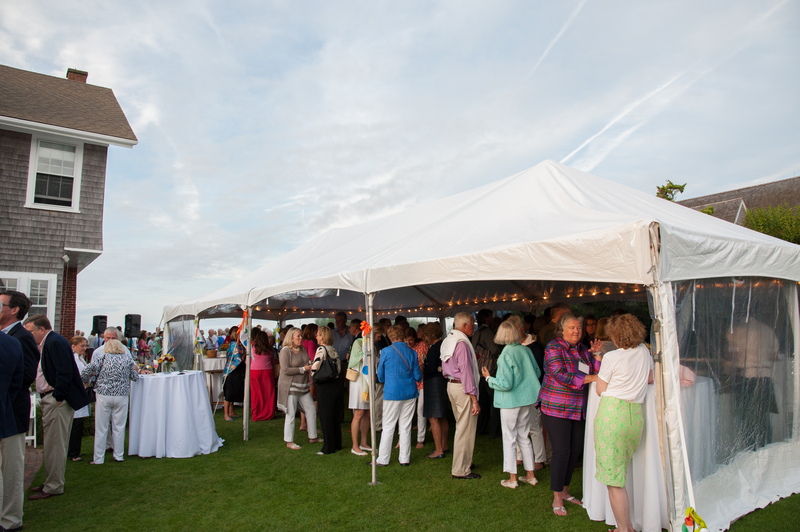 We hope you will consider supporting the Nantucket Preservation Trust by sponsoring the Annual August Fête. Your contribution will help us achieve our goal to preserve our architectural heritage for present and future generations to enjoy!